Red Bull sees potential for big "free gains" with Honda in the future, just from improving the packaging of the Japanese power unit in its car. 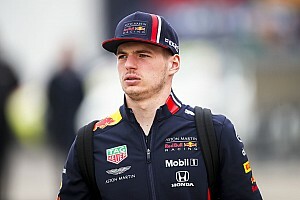 With the Red Bull-Honda relationship having got off to a good start, as Max Verstappen took a podium finish in the Formula 1 season opener in Australia, eyes are already on improving things even more in the future. 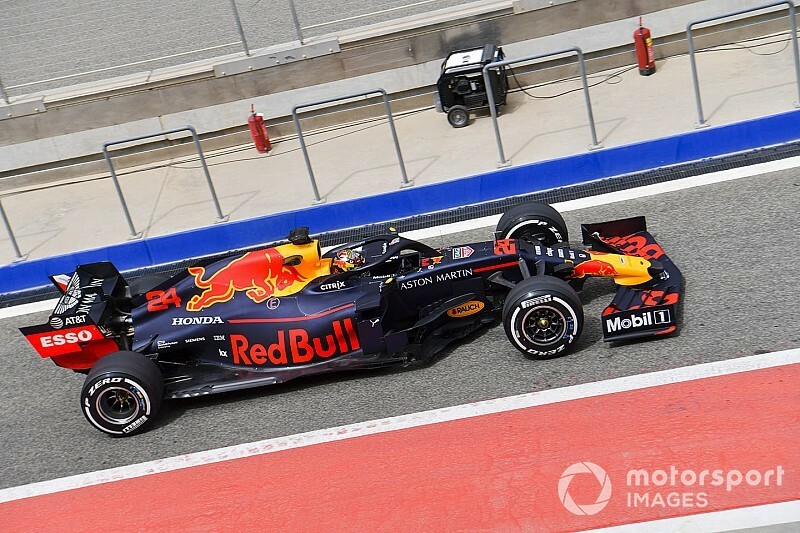 Rob Marshall, Red Bull's chief engineering officer, says there is already scope for performance to be found simply from better fitting the Honda inside his team's future cars. "We can see areas around the power unit to focus on packaging-wise," he said, in a Q&A issued by Red Bull partner ExxonMobil on Monday. "They aren't necessarily big bits but there are probably four or five areas where we think, if we could change that, that would be better. You add five of those five things up or even three of those five things and you make a tangible gain. "It's almost like free gains, if you know what I mean, as in no real performance cost on Honda's side. It's just making different bits and moving a few things around. They are very open to our suggestions and equally, we understand when they say that's a bit tricky or we don't want to do that because there's a reliability risk associated with that." Marshall said that both Red Bull and Honda were pushing each other hard at the moment for improved performance, but said that was only a good thing. 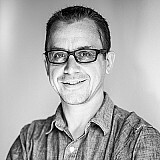 "The honeymoon period is still fully in swing, but I think it's fair to say. Honda are really professional, they are really prepared and they are pushing really hard," he explained. "They understand what we need and we understand what we need so it's going well." 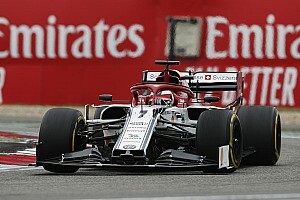 He also said that the dynamic for Red Bull was very different being the sole focus of a manufacturer, rather than how it had been just being a Renault customer in previous years. 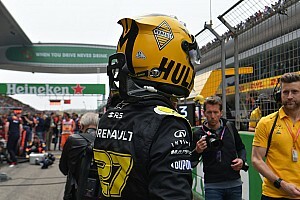 "Our relationship with Renault, it's well known, went up and down," he said. "There were times when they were frankly brilliant and were fully focused on helping us get to the front. Then they got their own team and understandably the focus was on that. There were a few things we couldn't do. "With Honda, it's quite different. We sit down together and decide what is best. When we have our meetings, we don't talk about what makes the power unit fastest or the car fastest, we talk about what development collects the most championship points, so you take the risk of reliability into it as well. "That's how we decide whether to do something or not. So it's quite a different approach."